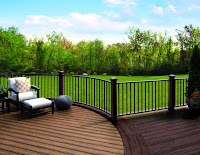 Just in time to help with summer outdoor living projects, LCWA and Trex hosted a series of “deck-side” meetings in New York City. 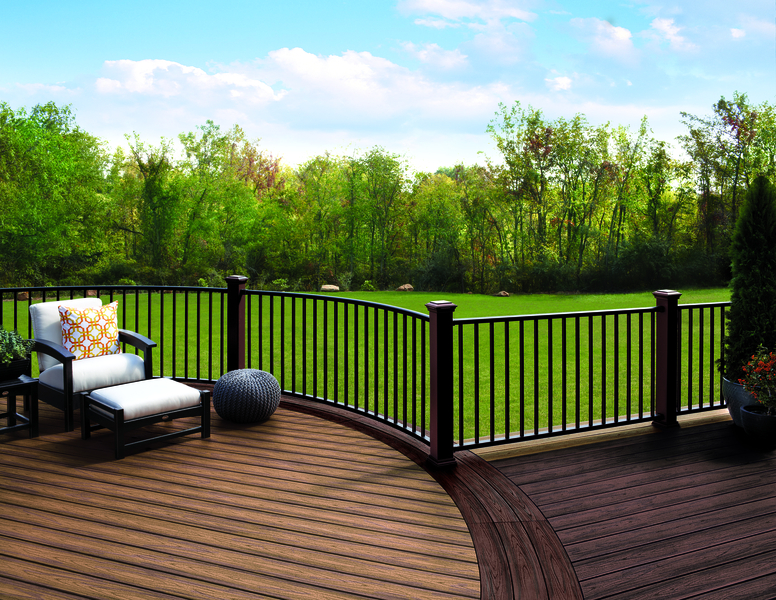 Over the course of two busy days, we met with 11 editors to show off Trex’s latest products – from decking to railing, furniture, lighting and pergolas – and brainstorm possible partnerships. Editors loved Trex’s inspirational imagery and appreciated the opportunity to chat one-on-one about outdoor living trends. As a result of these meetings, we look forward to seeing Trex products grace the pages of shelter and consumer publications over the next several months. Let the countdown to summer begin!